The final collection of iconic fashion designer Karl Lagerfeld was showcased in Paris on Tuesday. 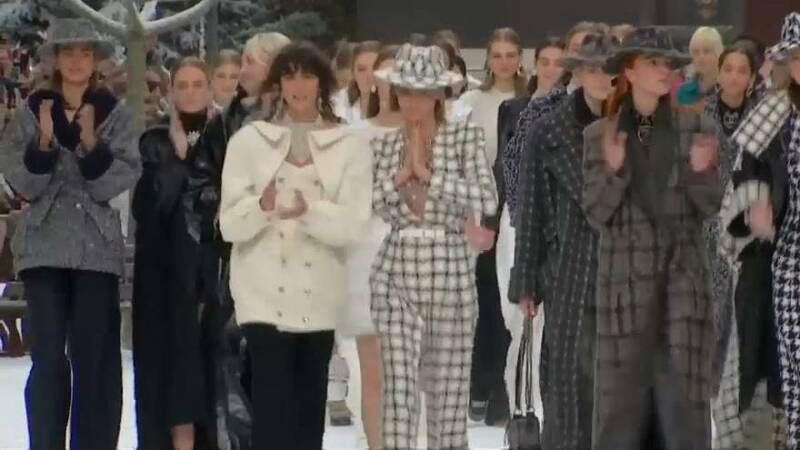 Opening the show with a minute's silence for the late German designer, his pieces were then presented on a catwalk amid a wintry backdrop, including snow and a dozen wooden chalets. His pieces were part of the Autumn/Winter 2019 collection for Chanel. While Lagerfeld was best known as the creative director of the French luxury fashion house, he also headed the Italian fur and leather goods fashion house Fendi as creative director and managed his own eponymous fashion label.